Sports fanatic? Never miss out on live updates when your favourite team is on the field! This feature allows you to follow all the breaking news and scores from the world of sports whilst you're on the go. Whether you're a fan of Football, Formula one, or anything in between, we offer live updates to ensure that you're the loudest to cheer. Get the latest news update on your favourite sport and teams from just 0.50€/min with your Vectone Mobile. It’s simple, just call +33 7 59 99 98 15 from your Vectone Mobile and choose the relevant options. 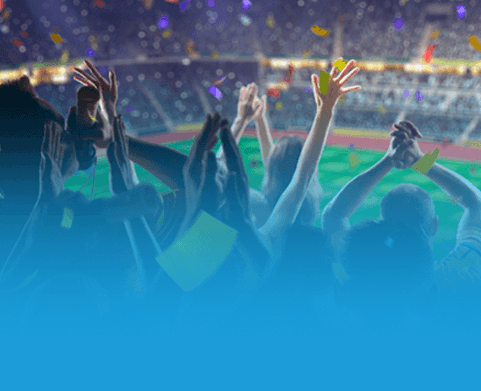 Now you can follow your favourite events while on the move.Get the latest sports news for just 0.50€/min. Connection charge applies.